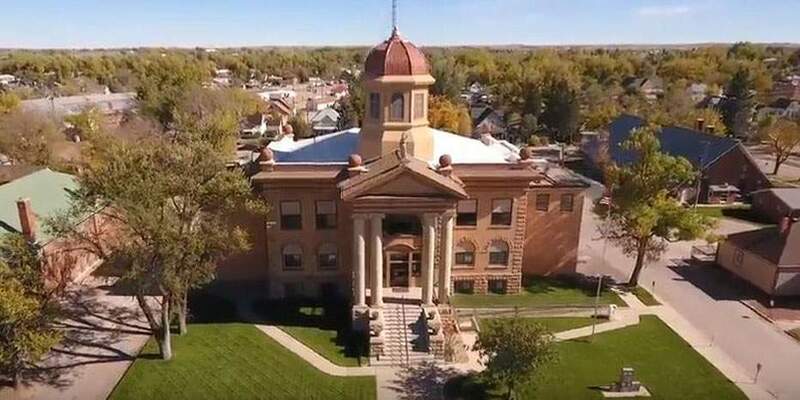 The City of Belle Fourche, also known as “Beautiful Fork”, is located in Butte County and is also home to the county seat. 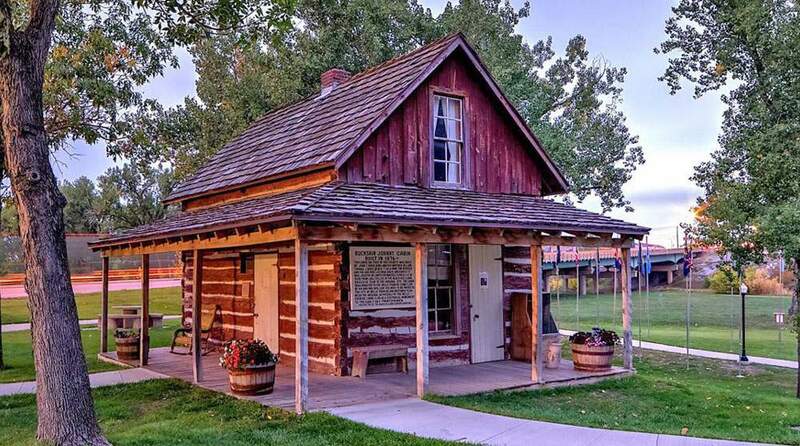 In it’s early days, Belle Fourche was well known as the fur trading rendezvous point. The prairies and plains surrounding Belle Fourche became ranch lands for cattle and the ranching industry remains strong to this day. In addition to ranching, the area is rich with fertile soil for farming. 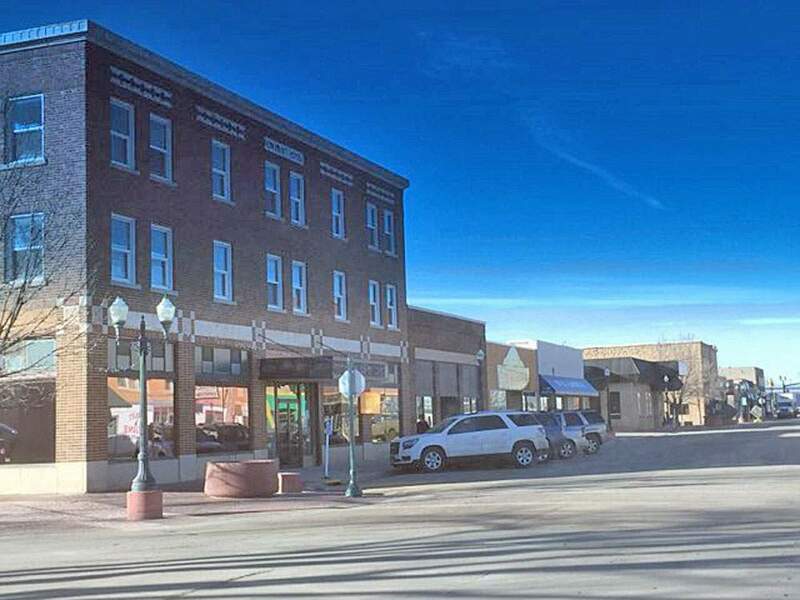 The Belle Fourche river meanders through town and just a few miles away, water enthusiasts are thrilled to be able to enjoy the Belle Fourche Reservoir. The reservoir, also known as Orman Dam, was created in 1911 as a reservoir for agricultural use. Today, it is great place for boating, fishing, camping and swimming. In 1959, with the addition of Hawaii and Alaska, Belle Fourche was officially designated as the Geographic Center of the United States. 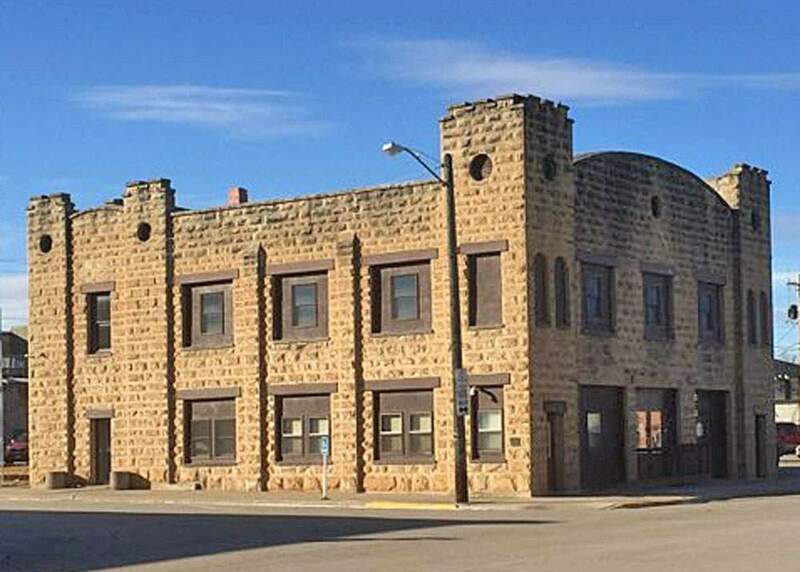 The spot is actually about 20 miles north of Belle Fourche, but the city enjoys the distinction. 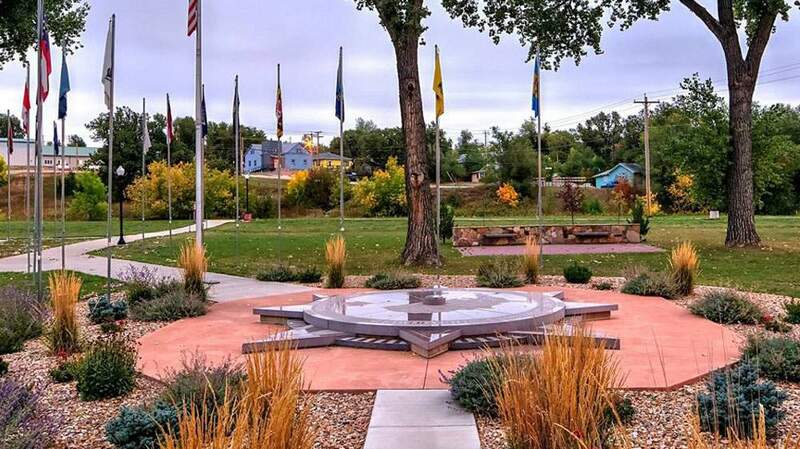 The designation was commemorated by the city with a 21-foot diameter structure made of etched South Dakota granite with a 12-inch bronze marker from the National Geodetic Survey. It is a MUST SEE for tourists to the town. The city, rich in it’s western history is also home to the Annual Black Hills Roundup, a rodeo hosted each year in Belle Fourche. The rodeo began almost 100 years ago as a contest between ranch hands to show off their skills and now the nations top cowboys and cowgirls attend each year in hopes of walking away with the winning trophy. 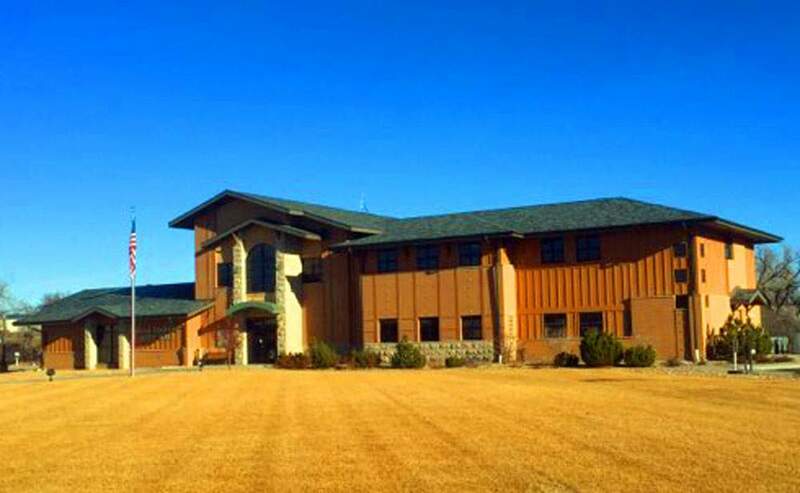 Other attractions in the Belle Fourche community include the golf course and country club, the Center of the Nation Sportsman’s Club and Shooting Range, the Tri-State Museum , Belle Fourche Area Community Center with indoor pool and several parks.